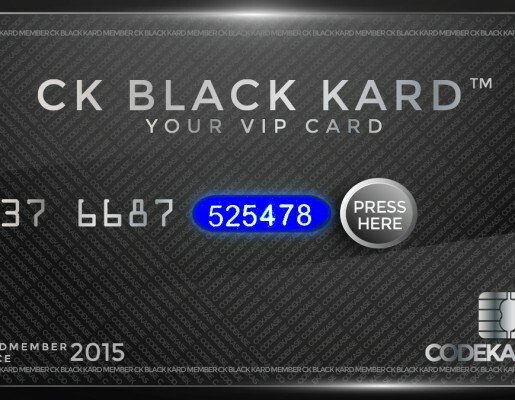 What makes the CodeKase™ so unique is its eye catching design that ignites intrigue and plays on the most basic of human emotions. 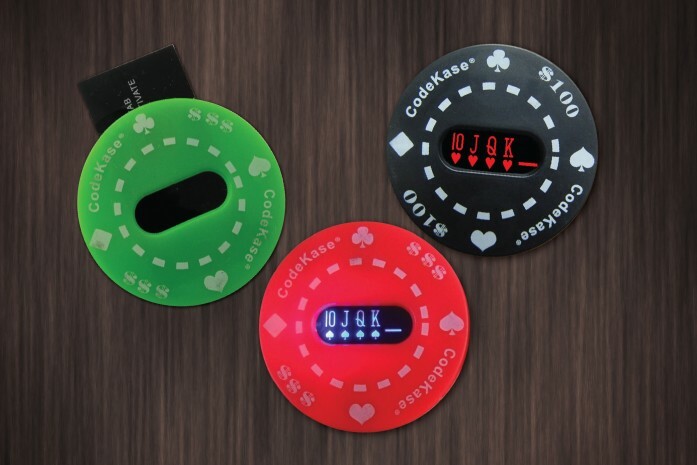 The CodeKase™ comes with a pull tab that when pulled illuminates the device to display the code. 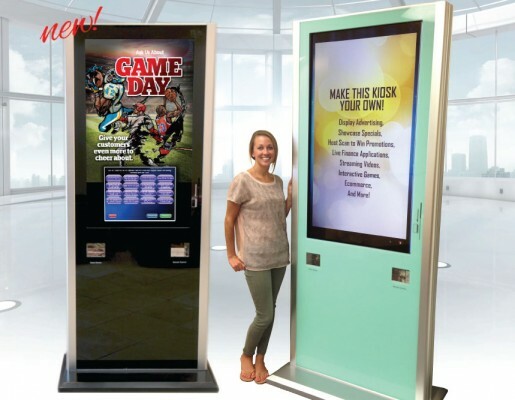 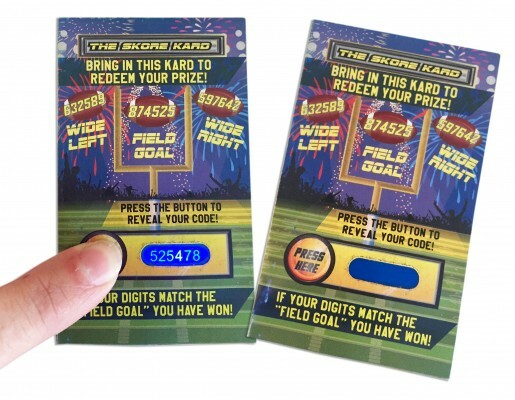 CodeKase™ can drive your consumers to your physical store, an event location, a website landing page, or social media page. 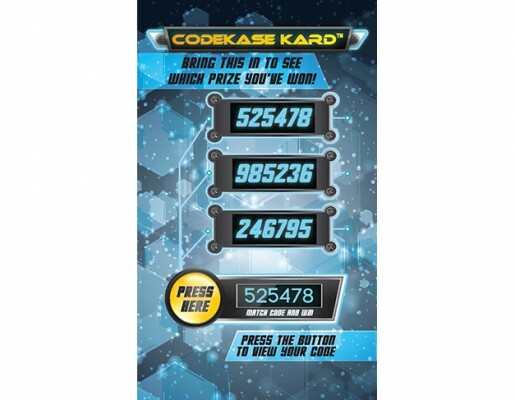 CodeKase™ enables you to see the direct response of the consumers. 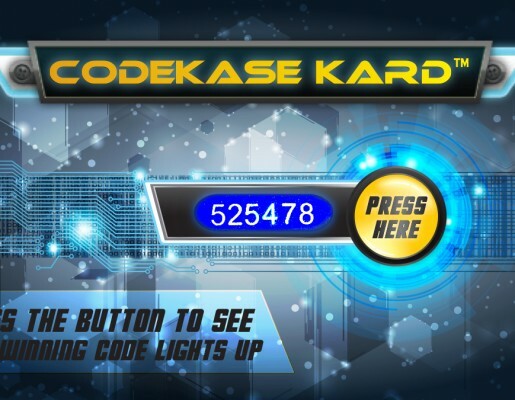 CodeKase™ delivers results—39% more traffic!